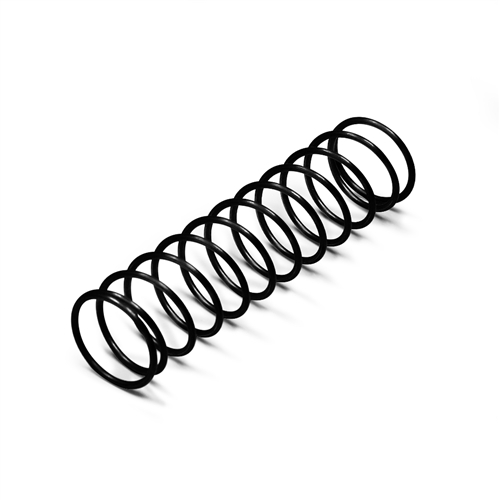 This 14 kg Longshot spring from our new Overload series is just what you need for your next outdoor Longshot build! 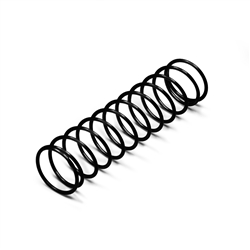 This spring offers a significant power boost over our 8 kg spring while not being too incredibly difficult to prime. 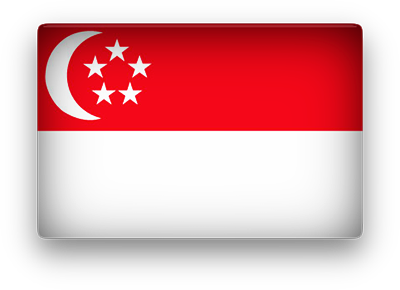 It was designed to be fast and has a true compression load of 14.33 kg. The Longshot is more forgiving than some other blasters when it comes to heavy springs, but this 14 kg spring is still best suited for more advanced modders. When using this spring, we highly suggest adding a sealed breech mod for that extra competitive edge. WARNING: This spring is for advanced modders only. In other words, it's intended for those who understand the risks involved with using a spring of this power output. Simply swapping this spring for the stock one CAN and WILL break your stock AND basic upgraded parts over time, including parts from our kits.